Radio Uprising is Spark Media Project's exciting radio production program that gives youth producers the opportunity to express themselves creatively via the airwaves! 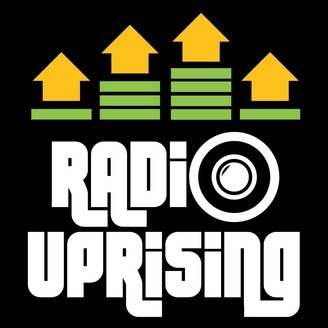 Radio Uprising gives youth the opportunity to engage in politics, social action, and become more involved in their community via independent and grassroots media production. Youth explore the media as a public platform for community dialogue, giving them the chance to make their voices heard using the power of the media. Radio Uprising also features work from other youth radio producers from around the country; past shared work has come from Blunt Youth Radio Project, Global Action Project, the Bay Area Video Coalition, Radio Rootz, and Reel Grrls. 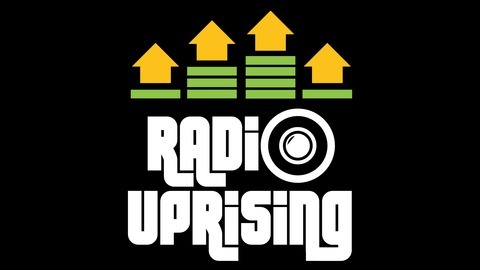 Tune in for broadcasts of Radio Uprising on WVKR 91.3 FM, Thursdays at 4 pm and streaming live at wvkr.org. Building out of games we play, the youth producers get into discussing lies we tell with Mary Ellen this week. DJs Viv-and-let-Viv, Matt, Jada, and YungFxy define lies as things that aren't true and then shift their definition as they talk about the fact that books and movies are fiction, but aren't always lies. The conversation goes from encountering lies in person to digital deceit. We discuss the lies that are meant to be helpful/harmless and manipulative historical lies that have had lasting repercussions.